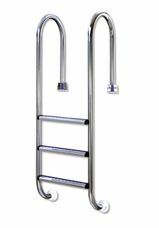 One-sided synthetic deck ladder, for built-in pools. 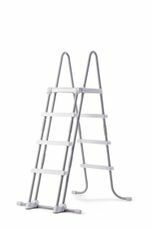 Hieght 120/132 cm. 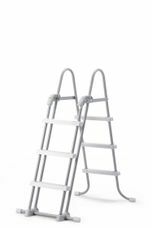 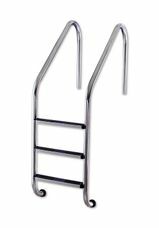 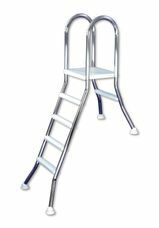 Interline safety ladder used for above-ground pools of 132 cm. 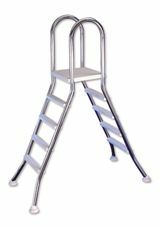 Safety ladder used for above-ground pools of 122 cm.